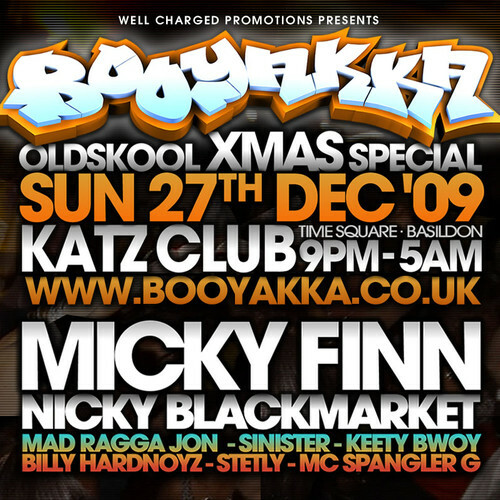 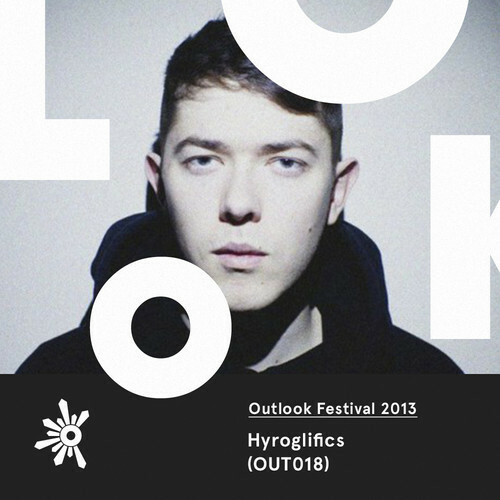 Live set featuring MC Spangler G recorded @ Booyakka Xmas Special, Katz Club 27th December 2009. 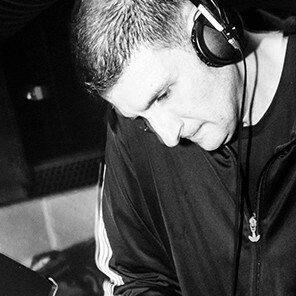 More sets recorded from the night including Stetly, Micky Finn and Nicky Blackmarket coming soon! 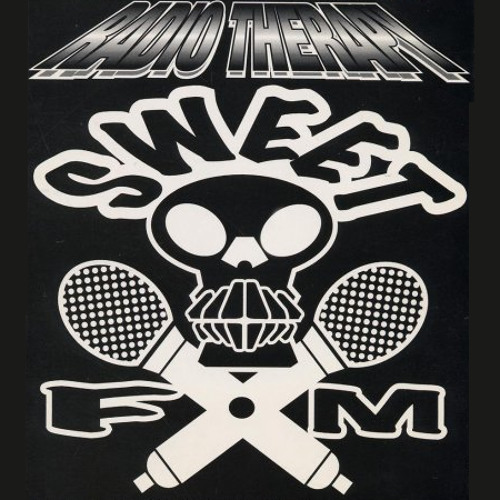 DJ Peshay & Spangler G – Radio set Sweet 101.8 FM (Tape 1, Side B) – recorded 1993 by Simon Galley, another shout to you mate. 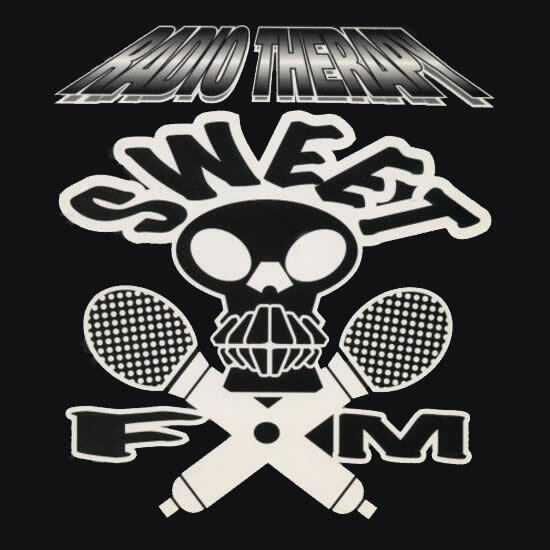 DJ Peshay & Spangler G – Radio set Sweet 101.8 FM (Tape 1, Side A) – recorded 1993 by Simon Galley I believe, shout to you mate. 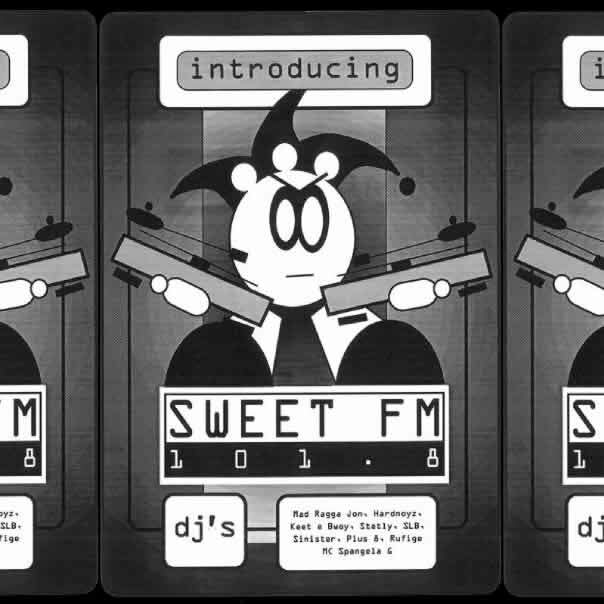 Side B as well more Sweet FM radio sets from Peshay coming soon! 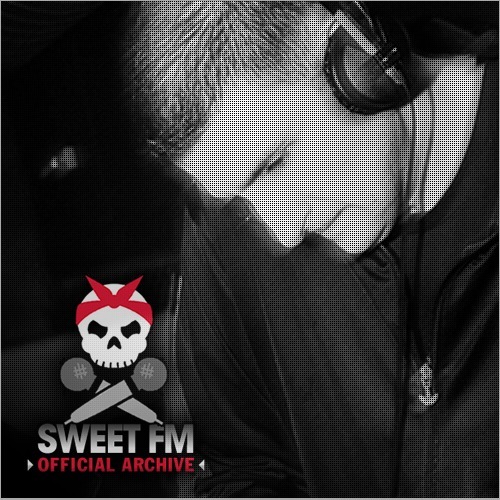 DJ Flatliner radio set on Sweet FM featuring MC Spangler G – recorded 1994. 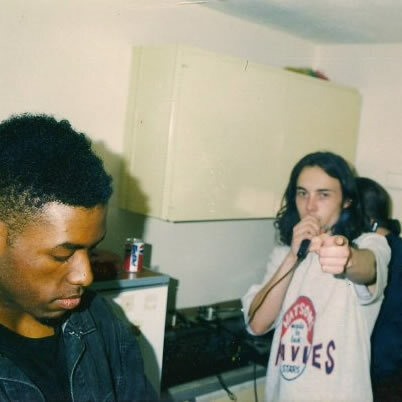 Shout to Rob Kelly for this one! 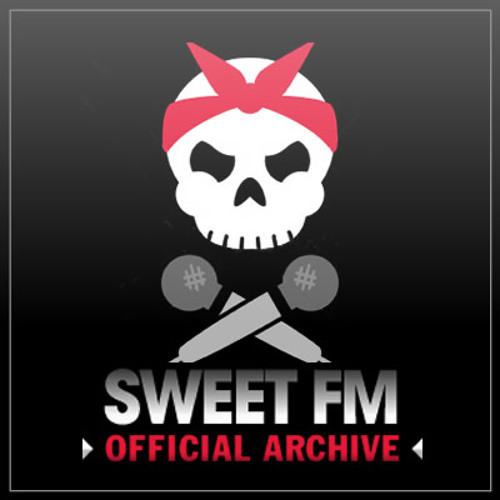 Rare live tape recording of Sweet FMs DJ Hardnoyz and MC Spangler G – recorded live @ Technocore Mr B’s (Southend on Sea) 1993.